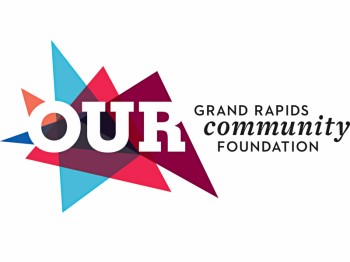 Grand Rapids is in striking distance of a $50,000 grant to help its nonprofit organizations fight hunger. The 2012 Fighting Hunger Together campaign is entering its final week. 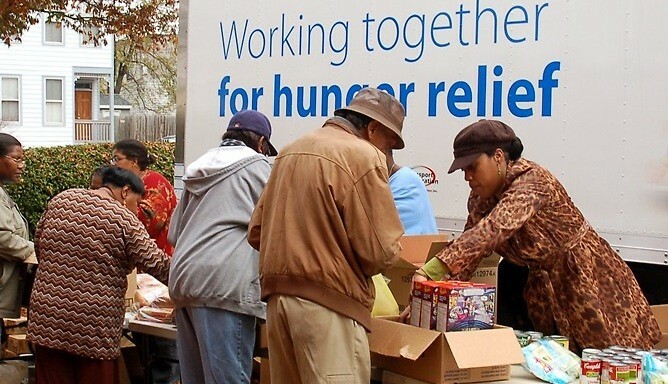 At the end of the day on Monday, April 30, the polls will close on the three-week-long Facebook-powered contest, and 21 cities will be declared the winners of $2 million in hunger-relief grants. The first-place city will receive a grant of $1 million from the Wal-mart Foundation, and the 20 runners up will each be given $50,000. Elected officials and other local leaders will assist the foundation in directing that money to nonprofits dedicated to fighting hunger in their communities. In Grand Rapids, Feeding America West Michigan, Kids’ Food Basket and Access of West Michigan have promoted the campaign to their social media audiences. Grand Rapids-Wyoming currently holds 40th place out of the 200 U.S. cities in the campaign; those 200 cities were selected because they have the highest unemployment rates in the country. As of February 2012, Grand Rapids’ unemployment rate was 7.4. Kent County’s rate of food insecurity, the percentage of the population uncertain of its ability to buy food, was 15.2 percent, according to Feeding America’s latest study. That same study puts the food insecurity rate among children at 1 in 5. As of today, Grand Rapids-Wyoming trails the 21st-place city by 1,465 votes. Less than 1 percent of Grand Rapids’ population could cover that gap by voting once. If 1 percent of the population votes for Grand Rapids-Wyoming every day and shares the campaign with friends, the city would be well-positioned to win a grant on April 30. Help local nonprofits do more to fight hunger. Vote Grand Rapids-Wyoming.